The Toothy virus can enter your PC through your browser or through untrusted extension tools. You can remove it once and for all through these steps. The Toothy virus is one of the most dangerous malware programs that can infect your personal computer today. What makes it particularly harmful is the fact that it can spread the infection across different locations in the PC. This makes it difficult to remove, as you cannot just scan any particular region. If the Toothy virus is left unchecked, it can change your security settings and corrupt registry entries. So, whenever you start up your PC, the Toothy virus instantly gets activated and starts to wreak havoc on your system. What’s worse is that it also acts as a backdoor Trojan, allowing other harmful programs to enter your PC through your browser. But the harmful effects of the Toothy virus don’t end there. 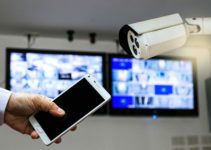 It can actually help hackers to take remote control of your system. Once it enters your PC through the browser, it starts injecting malicious codes that start monitoring your browsing habits. The information it collects can be used by hackers or malicious entities for a variety of illegal acts. The other consequences of this Trojan are blue screens, freezes and even system crashes. Due to all this, it is absolutely imperative that you get rid of it the moment you feel like something is wrong with your PC. 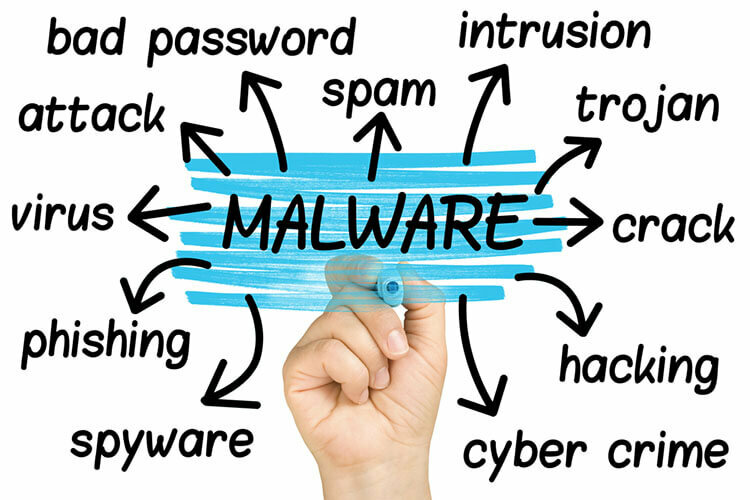 One of the more effective methods you can use to figure out if any malware has entered into your PC is gauging the performance of your system. If it’s suddenly running slower than usual and causing your programs to hang or freeze, you might want to run a full security scan. How Does the Toothy Virus Enter a PC? The Toothy virus infiltrates your PC through your web browser. It mainly spreads through malicious emails, spam, dubious websites, etc. If you have security-based extensions in your browser, then it would be wise to ensure that they are updated at all times. At the same time, make sure that you only install extensions you trust. Downloading any illegitimate extensions may cause further issues in your system, as the Toothy virus is known for letting in other similar harmful programs. It is also important to make sure that you don’t open any suspicious emails from your PC browser. If it’s from an individual or company that you have never heard of, then ignore and delete the message. Also, be very wary of bundled freeware and shareware from unknown websites or sources. Many hackers use them as a way to spread the Toothy virus. You can either remove the virus automatically or manually do an in-depth scan to get rid of it. The first method is more for amateur or casual PC users, whereas the latter is for the more experienced users who know their way around a PC. The main difference between the two methods is that you can personally verify the removal of the virus if you go through the second method, whereas the first one is more dependent on an external security tool. Restart your PC and select “Safe Mode with Networking.” The way to do this depends on the version of Windows you are using. So, follow this step accordingly. Install a well-known virus removal tool. This step is crucial as it will be the deciding factor between fixing your PC or destroying it further. There are many poor security tools offered on the internet today, and some of them even inject harmful programs into your PC. Do some research and select a tool that actually works. You can sift through various user reviews to see if the tools are legitimate or not. Once you get a general consensus, you can proceed with the download. SpyHunter is a popular security tool that many people have been using these days for removing malicious programs. Run the security tool and remove the Toothy virus as well as the corrupted registry entries. Every security program will have different ways to locate, scan and remove viruses. So, if you have any trouble understanding what to do, you can either go to the “Help” pages or look for guides about it online. Do not remove any files if you’re unsure what they are. Some system files are crucial for running your PC. Deleting them will make your system stop working. Restart your system and press “F8” before the Windows logo appears. This will take you to the “Advanced Boot Options” menu. 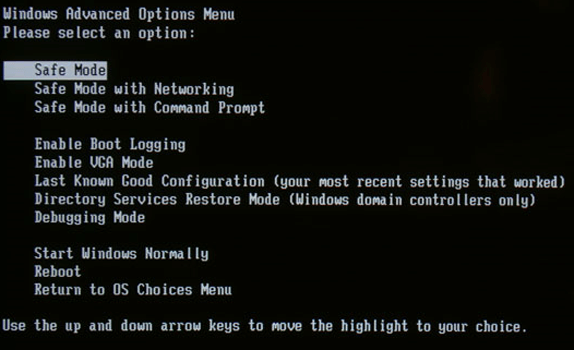 Once you’re there, select the “Safe mode with Networking” option and press Enter on your keyboard. Once you land on the desktop, press “Ctrl + Alt + Del” to bring up your task manager. Select the “Processes” tab and go through the list to find programs that exhibit unnaturally large CPU usage amounts. Moreover, the names of these programs will usually have a random sequence of letters and numbers. Once you find them, click on the “End Process” button at the bottom right of the pop-up window. 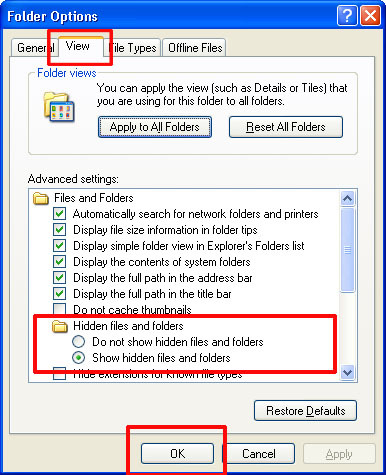 Now go to the Start menu and type “folder options.” Once you open it, go to the “View” tab and check the “Show hidden files, folders and drives” option. Then press Ok.
Once that is done, it’s time to find and remove any and all files related to the Toothy virus. You will find them in the C Drive Program Data folder or the C Drive Windows folder. However, make sure you only delete the files related to the virus. Do not remove any important system files by mistake. If you do not know the difference, ask someone who knows to do it for you. Once the files have been deleted, you will now have to remove all the corrupted registry entries. To do this, go to the Start menu and type “regedit” and press Enter. When the pop-up window appears, look for registry values associated with the Toothy virus and delete them permanently. Utilizing the above steps, you can easily get rid of the Toothy virus once and for all. However, it’s important to make sure that you don’t let the program infiltrate your PC again. Use your browser wisely, install only trusted extension tools and make sure you never open suspicious emails, freeware bundles or other such programs that could harm your computer.